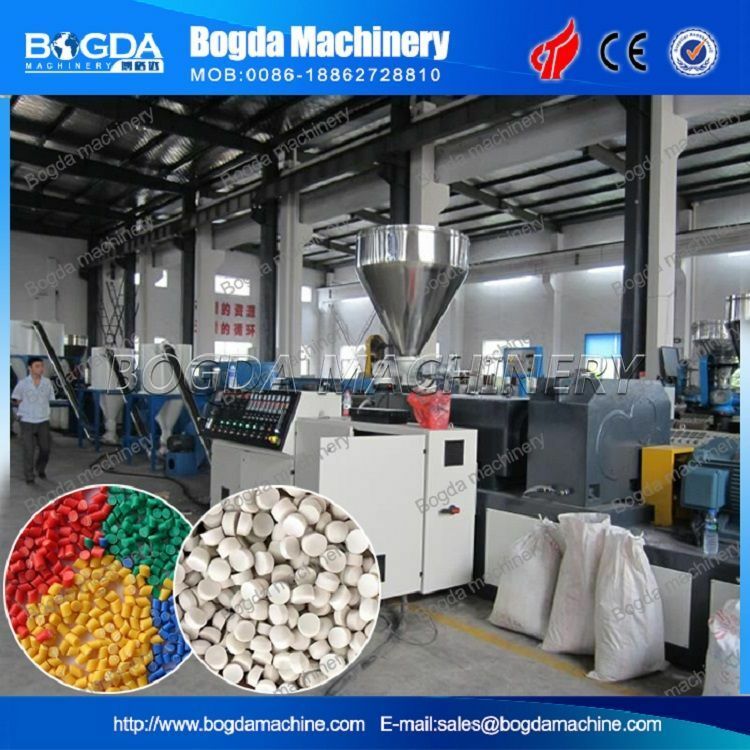 First compounding extruder runs at a high speed for good mixing and high output capacity. 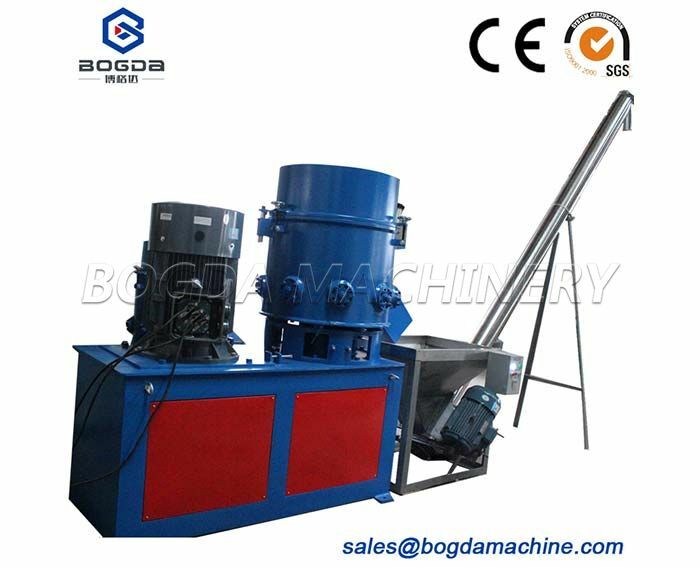 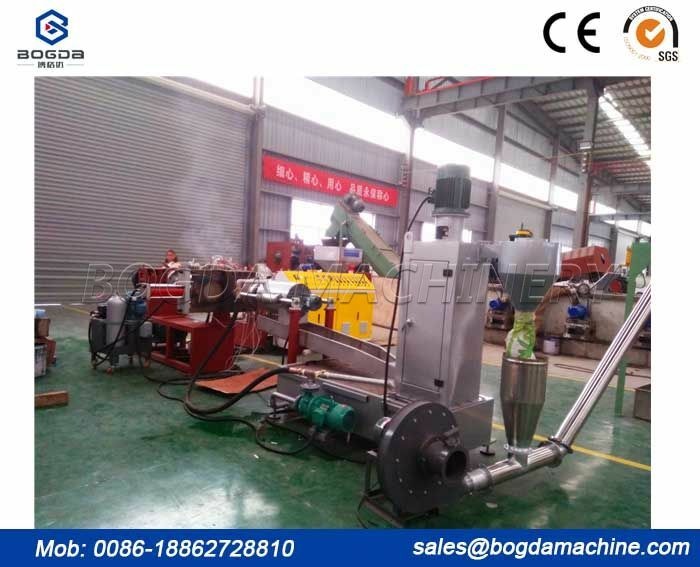 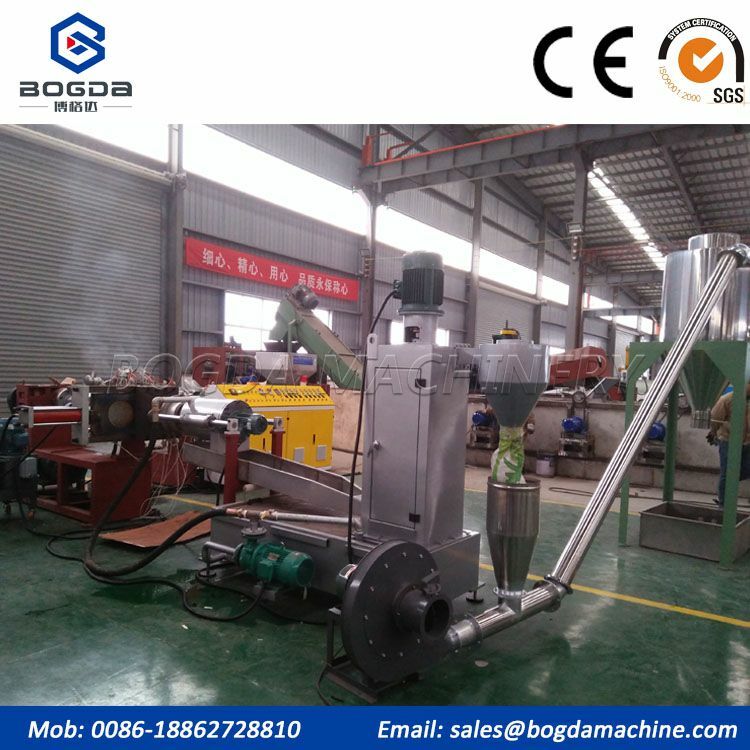 The second extruder must be a lager diameter single screw one that can at lower screw speed. 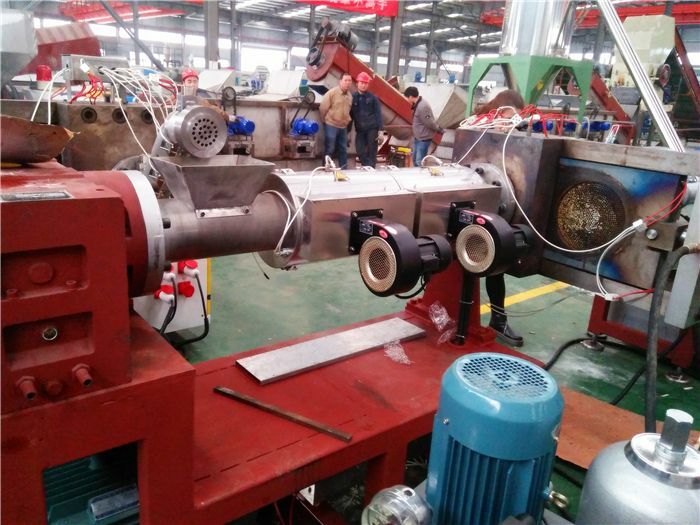 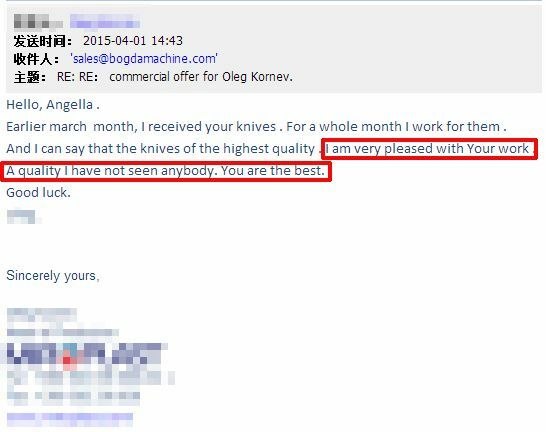 The lower screw can avoid over-heating by internal cooling system and strong heat exchange ability. 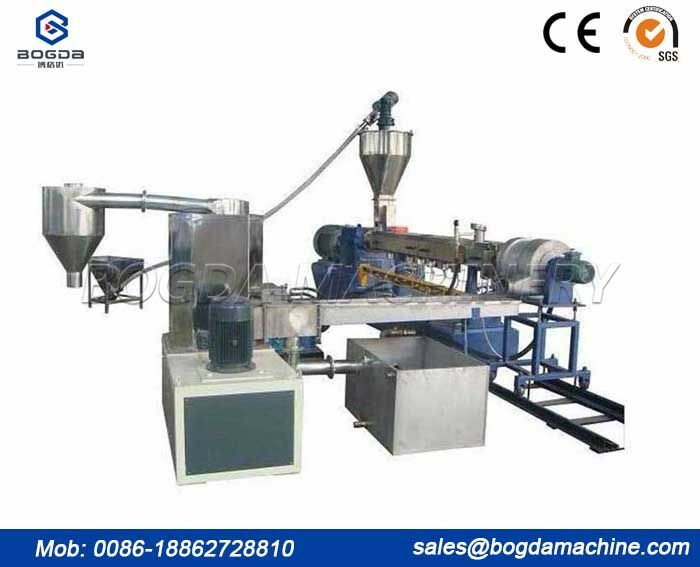 The functional separation allows operator to more flexibly control expectable material mixing process and temperature. 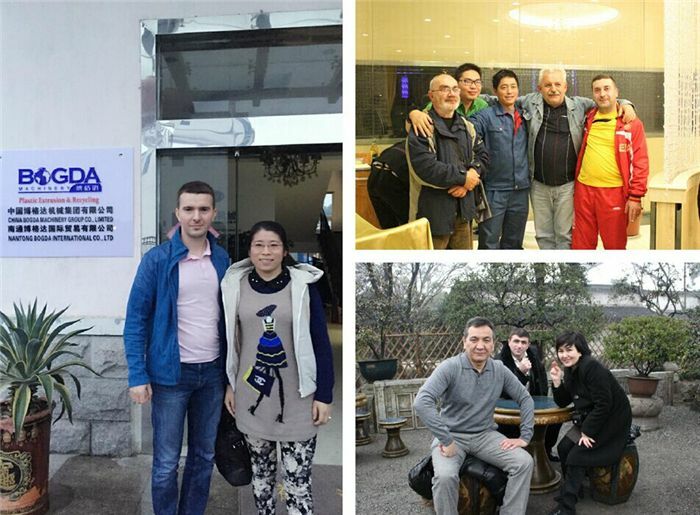 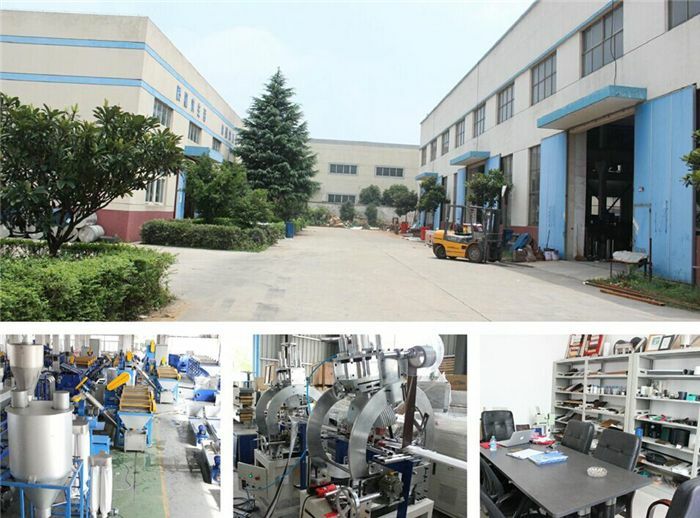 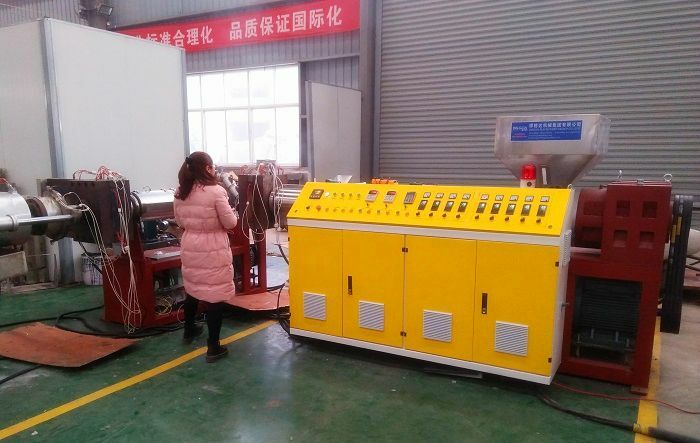 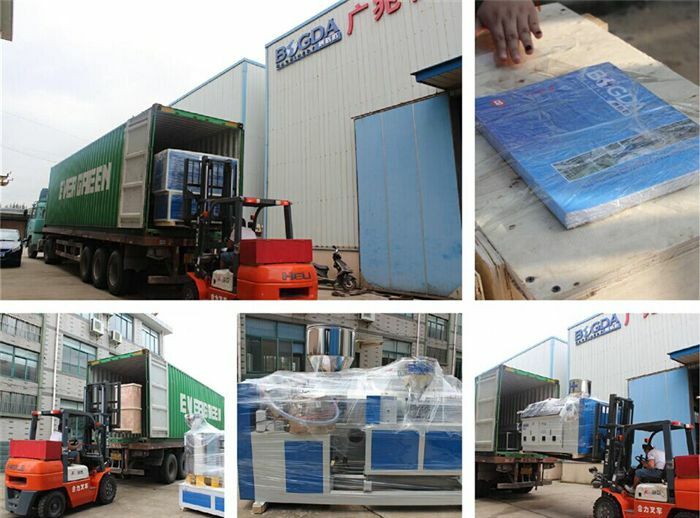 Before we turn on the machine, we should heat the heating tube, after the temperature reaches, add the raw material, with the screw extrusion, the first heated plasticization. 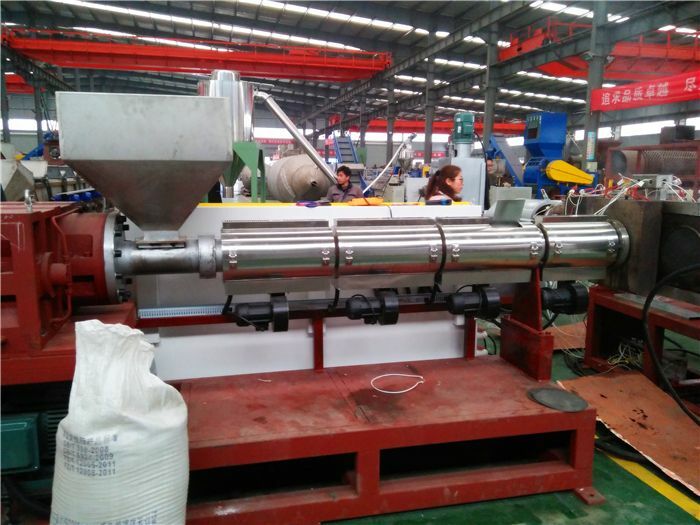 After the first plasticization,the raw material into the second heating tube.